Instant massagers, when used for starting business development purposes, pave the way for real conversations between stakeholders to build real relationship throughout the entire customer lifecycle. 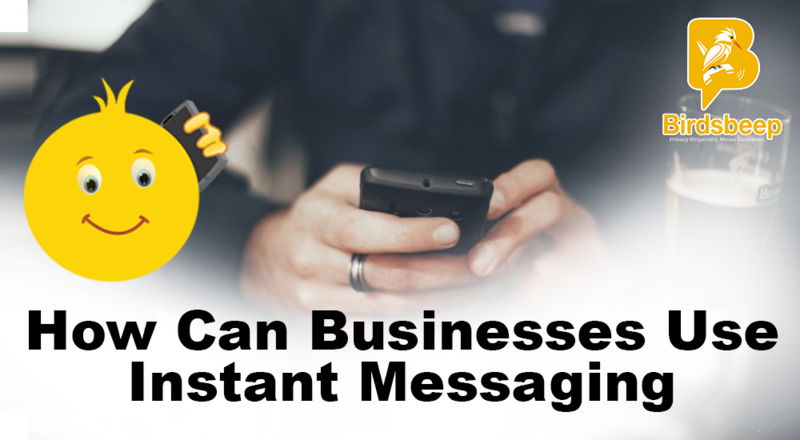 Using an instant messenger, you can respond, engage and educate your customers. 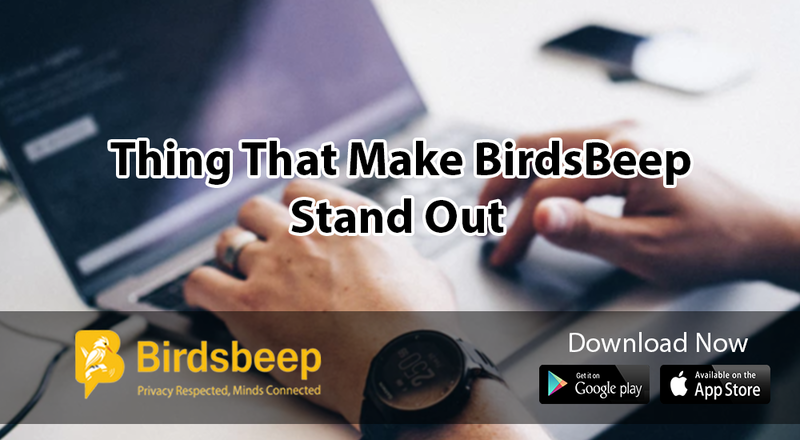 There are messengers, which are devotedly pinpointed to help businesses scale new heights. They work together to help sales, marketing and support teams to better communicate and connect with their customers. 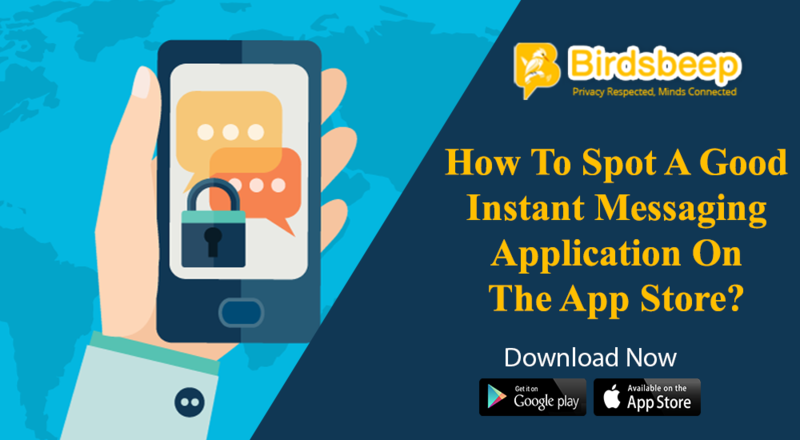 To get into the details, let us pinpoint in which ways do instant messenger apps can help businesses achieve new sales? 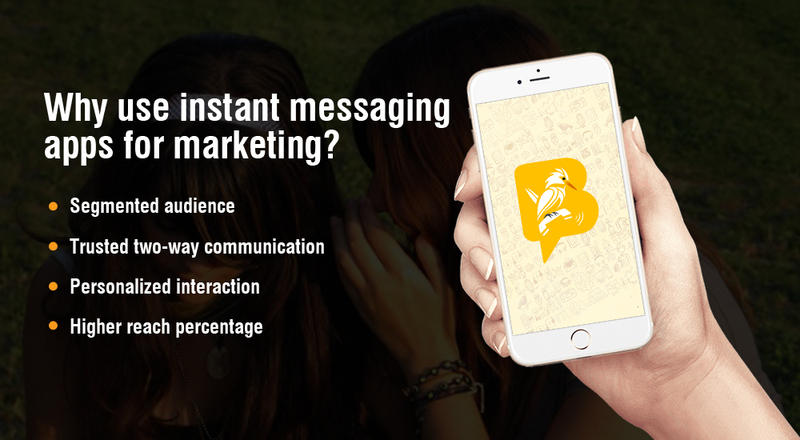 Why use instant messaging apps for marketing? Segmented audience - In instant messaging apps, you have a limit on adding members in a group although you can create unlimited groups. So, the segmented groupings actually help you narrow down the most important set of audiences who matter. Based on their audience persona, and buying preferences and likes; you can necessarily develop your target audience. By researching on the target audience and developing communication strategy around the dialogues to help them convert into customers and thus making sales accessible is the buzzword of today's evolving marketing practices. Trusted two-way communication - Establishing two-way communication is the trend of the time. Instant messaging can brands achieve this goal. Once a customer adds a brand into their contact list, it is easier for the latter to communicate with their audience. Personalized interaction - Social media offers a holistic set of human to human communication system. People do not prefer to get engaged with the faceless companies. 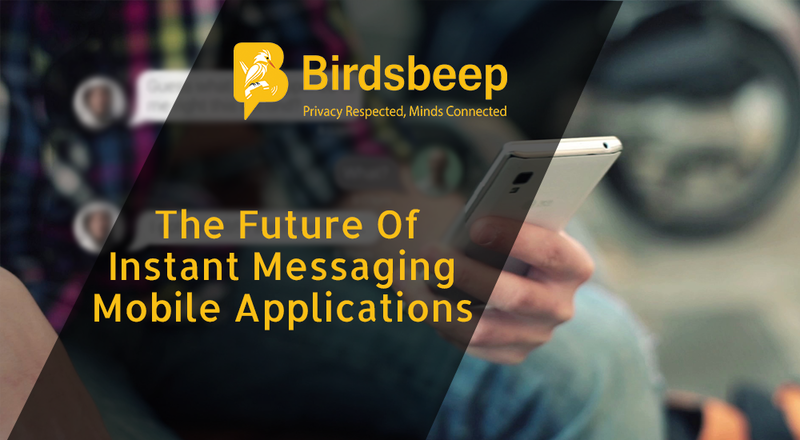 Instant messaging applications offer very quick feedback and resolve of issues. 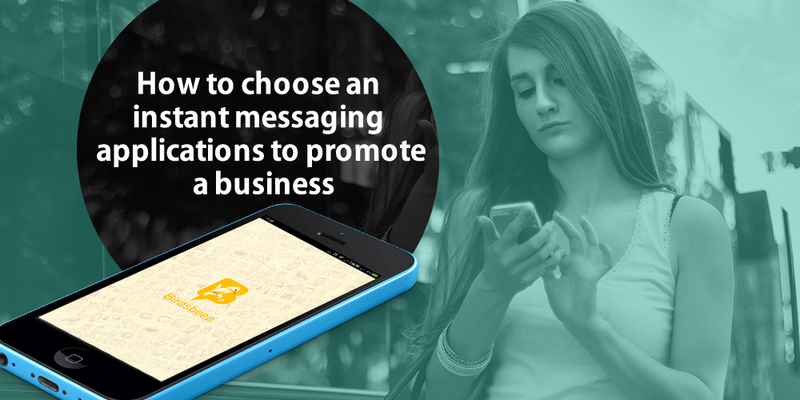 Higher reach percentage - Using an instant messenger, a brand reach to its audiences quickly. It can target specifically defined set of audiences and therefore it has higher reach percentage. Other than the above mentioned reasons why instant massagers should be incorporated into the existing marketing campaigns of brands; it is becoming popular for putting branding message across for its higher conversion and engagement role. 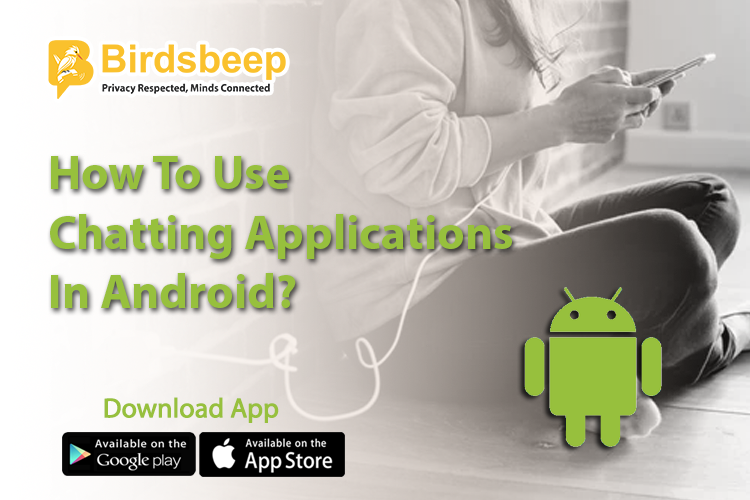 There are a good number of instant messaging applications available on the Web, so it is quite natural for you to become unsure which a good choice is. That's why and when you need to be decisive. Music sharing - If you are a brand from the creative industry, you can send music creative. So, it is very important to connect with your audiences. Hide/show messages - The instant messenger if it provides hide/show messages can help your audiences to effortlessly collaborate with your branding messages. Send random gifts - Brands should promote their messages by acknowledging the bond of audience. By sending random gifts on special events, as a brand, you can necessarily develop a solid image.